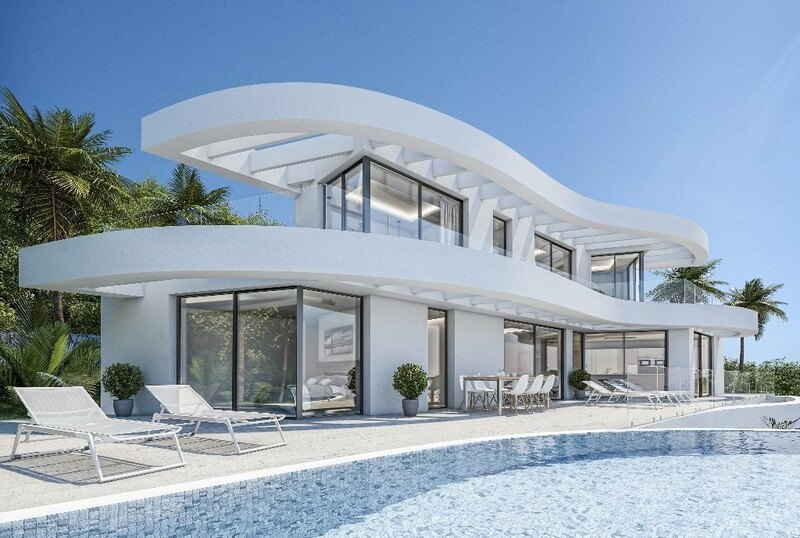 Spectacular modern villa to be built in a new development with wonderful valley and sea views. 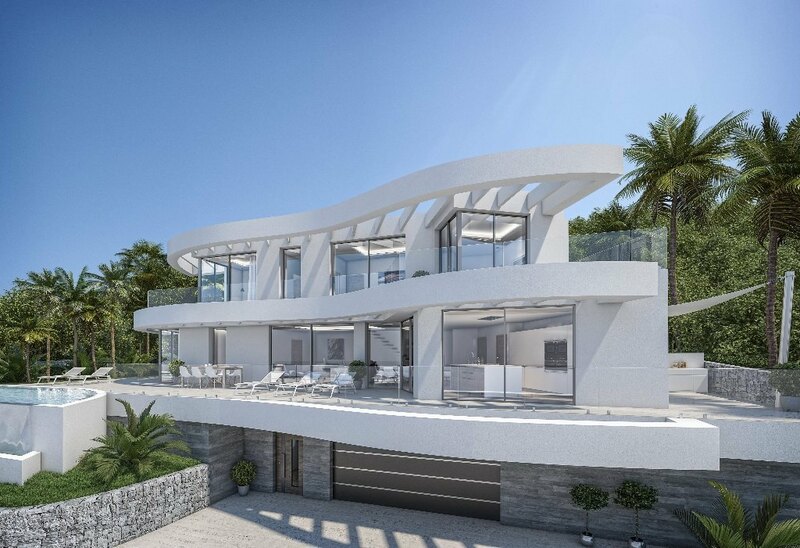 Unique, luxury property distributed over 3 levels with large bright rooms with amazing views. 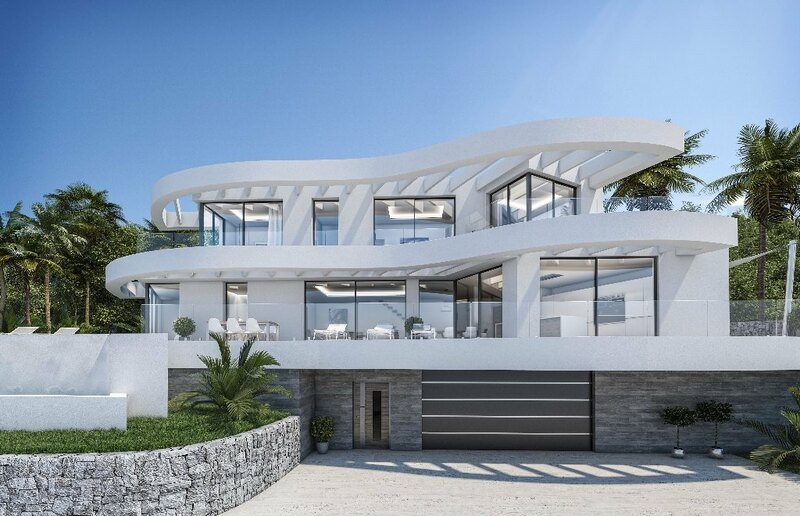 The entrance leads to the lounge with high ceiling and large windows with beautiful panoramic views, Italian designed kitchen and summer kitchen with barbecue. 4 large bedrooms each with built-in wardrobes and ensuite bathroom and with access to the terrace with infinity pool and Jacuzzi. 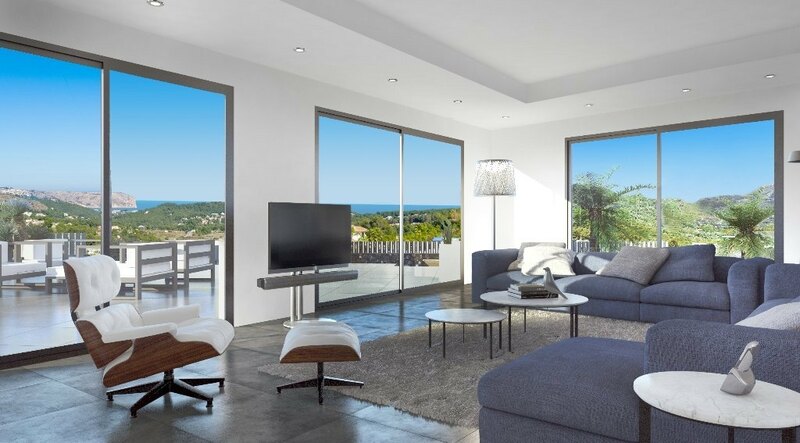 The property also benefits from home automation system, electric shutters, underfloor heating, air-conditioning, double glazing, alarm and access control. Located just 8 minutes drive to the beach and old town. 15 months build time.